Rapper Burberry Perry has some new legal troubles on his hand from fashion house Burberry. The British fashion brand is suing the rapper for his refusal to change his name, TMZ reported. 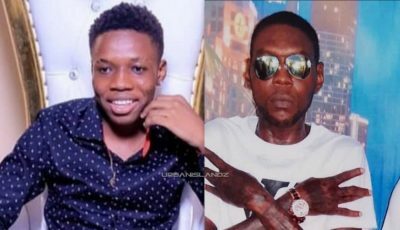 The luxury line says in its suit that they repeatedly send ceased and desist letters to the rapper and his people asking him to stop using the name Burberry but he ignored them. 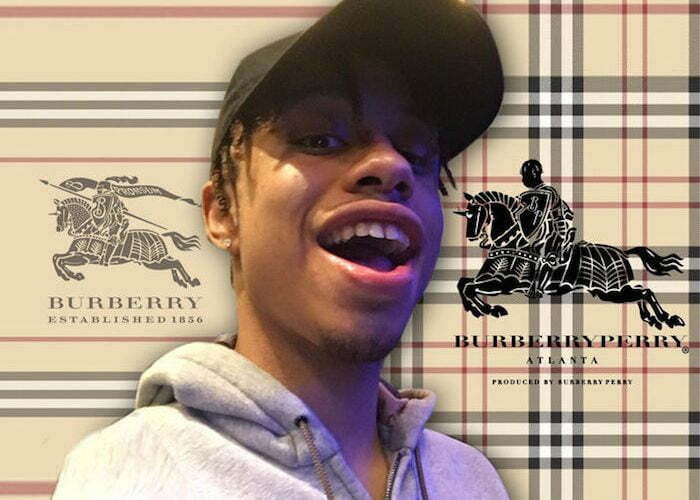 Burberry says that Perry intentionally used their globally recognized name that dated back to 1956 to market his career including using their plaid print and equestrian knight logo on his album cover. The company feared that its customers will think that they sponsored or is in some way connected to the rapper. In their lawsuit, Burberry wants the rapper to stop using their name and likeness.